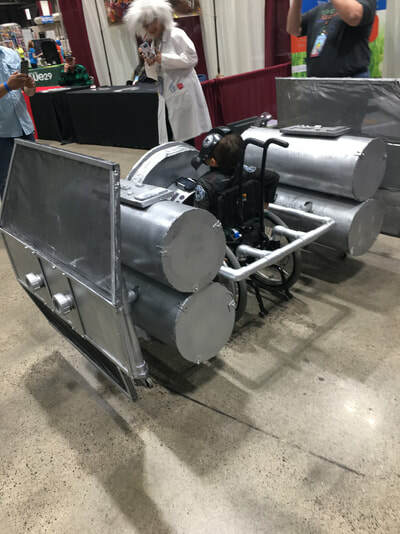 Olathe Northwest High School's "Engineering a Better Tomorrow" group of talented students built this costume for 8-year-old Davey. 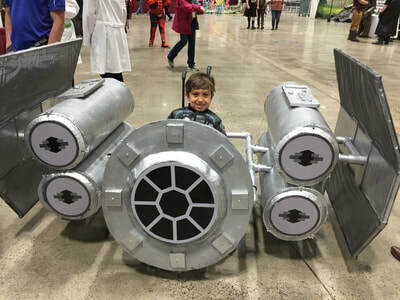 This was their first wheelchair costume, and they knocked it out of the park. 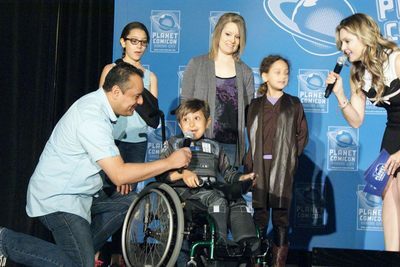 When they were told they would get to present the costume to Davey on the stage of Planet Comicon's opening ceremony, there was a sense of nervousness. But that didn't show when they were getting ready to go on stage for the presentation. While waiting backstage, Davey mentioned he was hoping to meet Darth Vader. 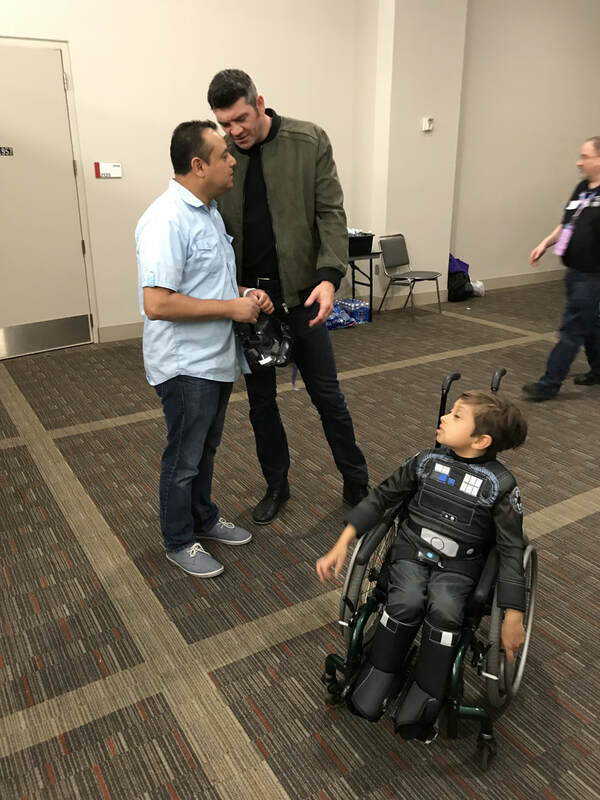 Spencer Wilding (the man who played Darth Vader in "Rogue One") was backstage too and came over to chat with Davey for about 5-10 minutes. 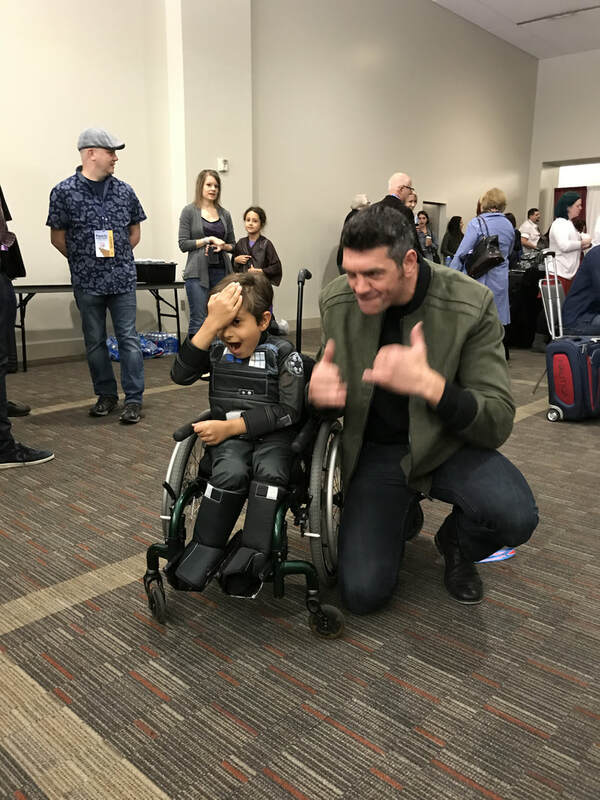 Davey had a great conversation before someone asked Davey if he knew who that was. 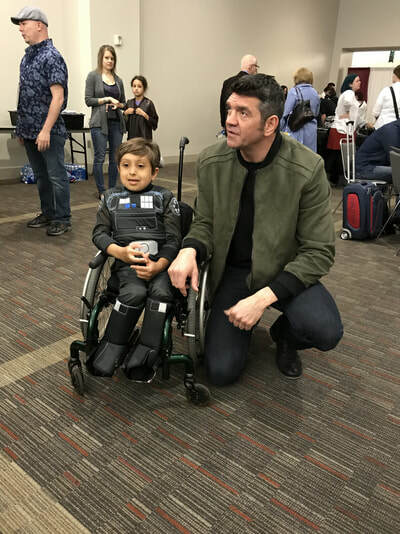 Once it was revealed that Davey has been chatting it up with Darth Vader for the past 10 minutes, Davey put his hand to his forehead and was suddenly speechless. 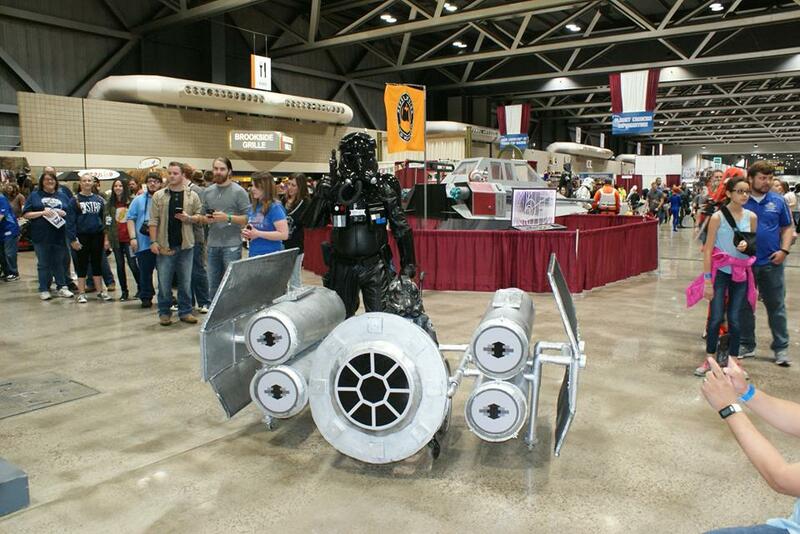 The ceremony went off without a hitch and Davey was so surprised by his costume. 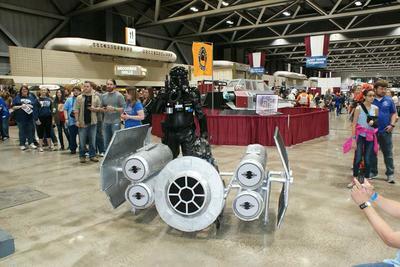 He toured the floor of Planet Comicon grinning from ear to ear behind his Tie Fighter mask. 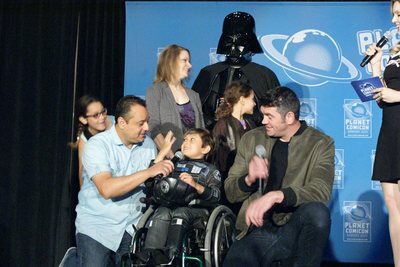 Everyone wanted a photo with him. Congratulations, Davey, and thank you so much to the students from Olathe Northwest High School that built this amazing costume for him. 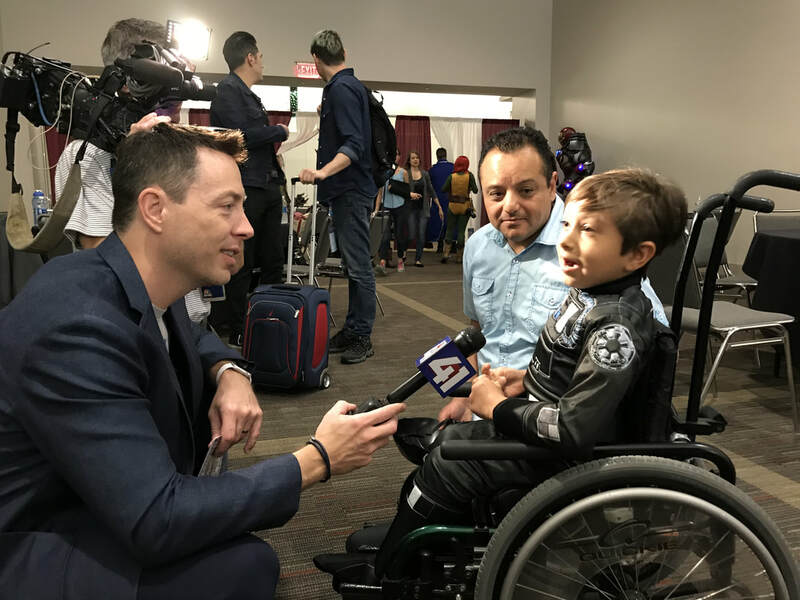 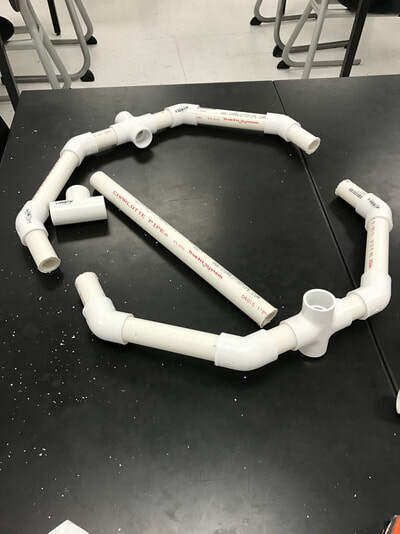 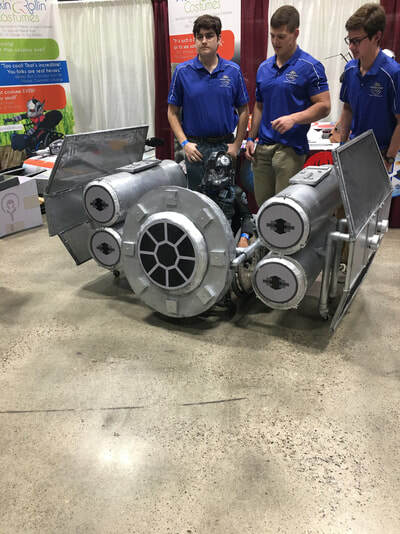 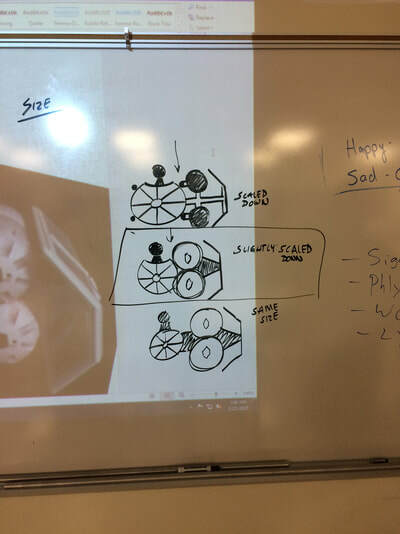 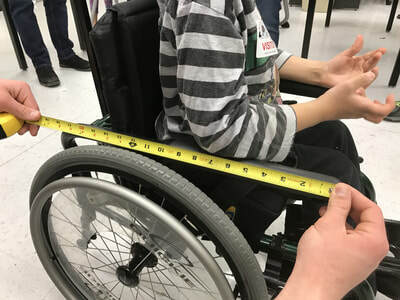 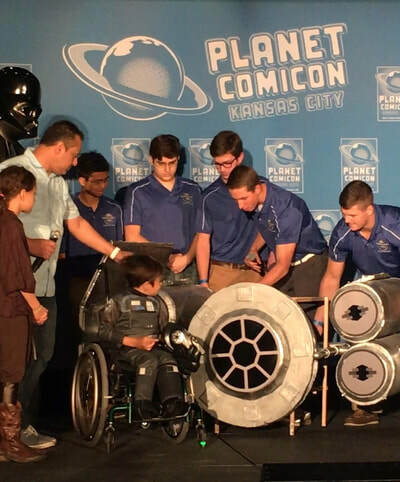 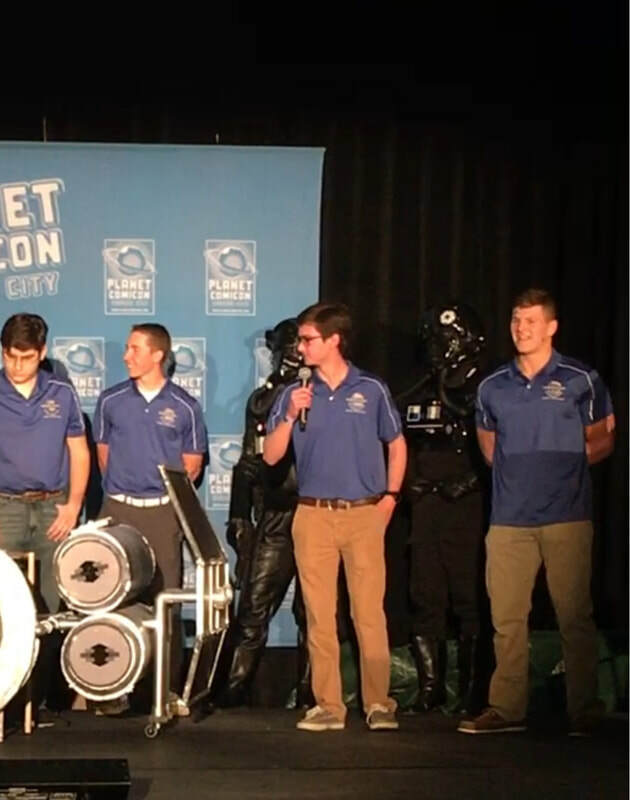 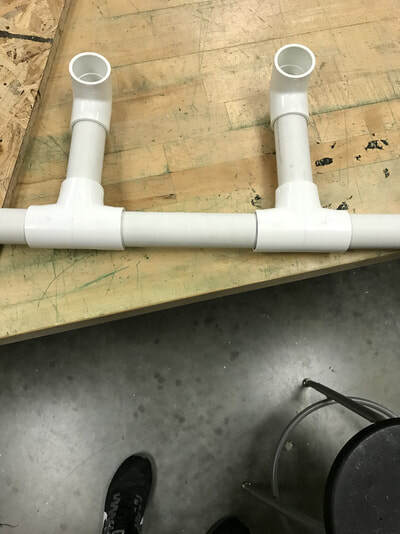 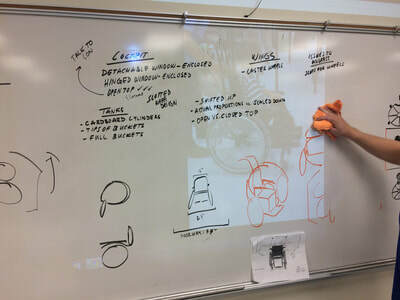 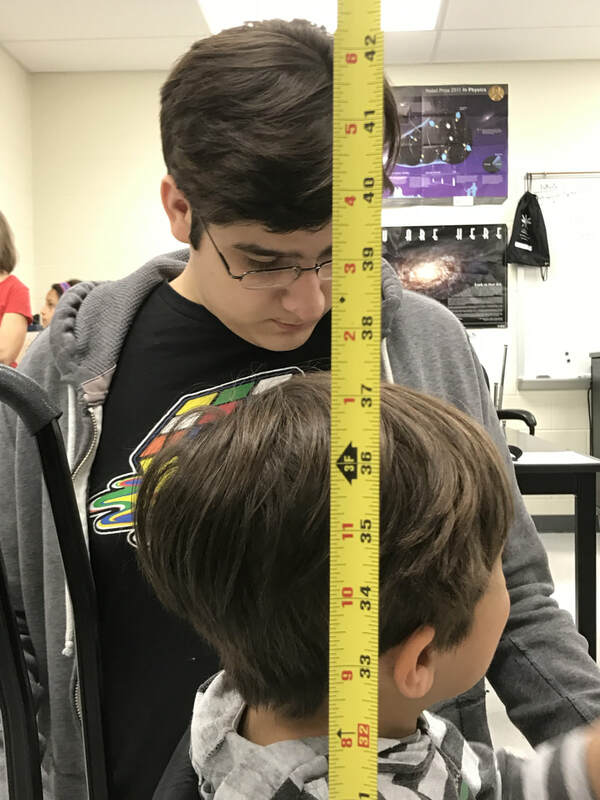 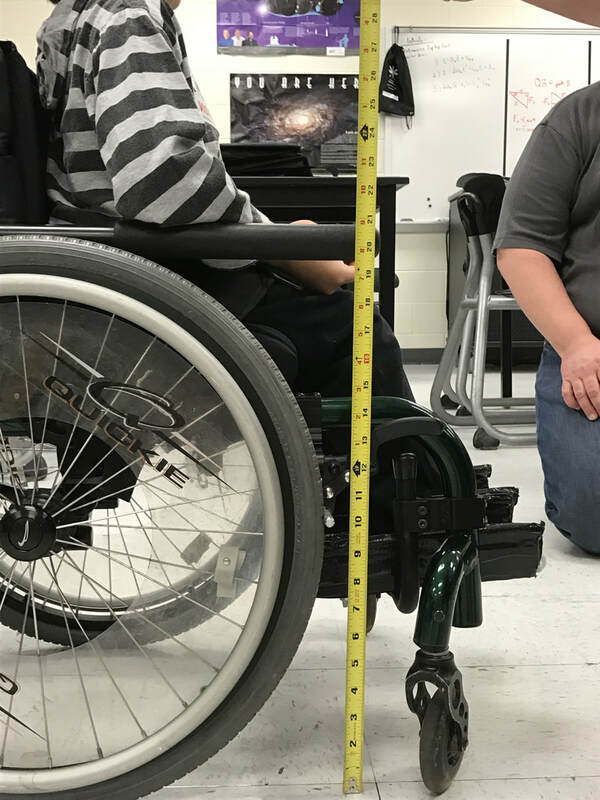 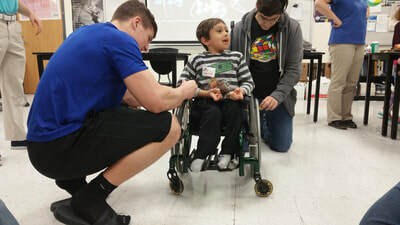 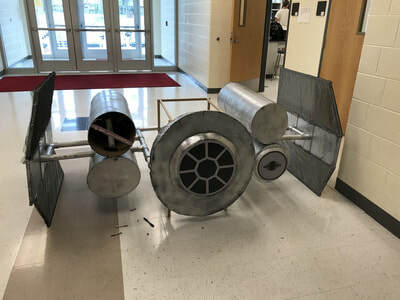 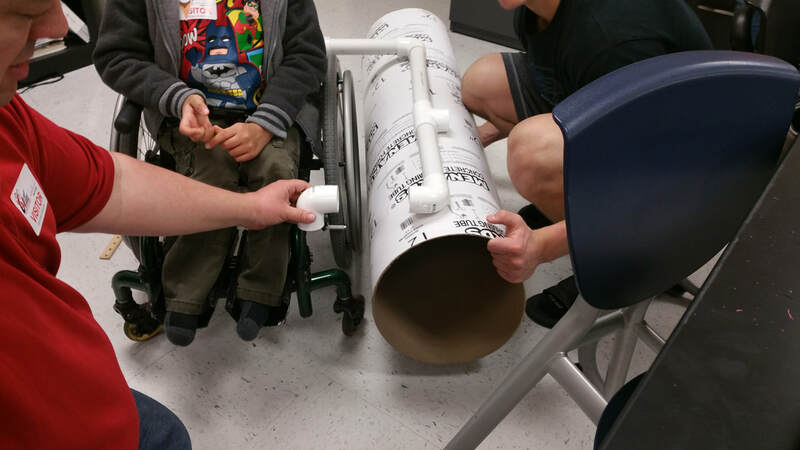 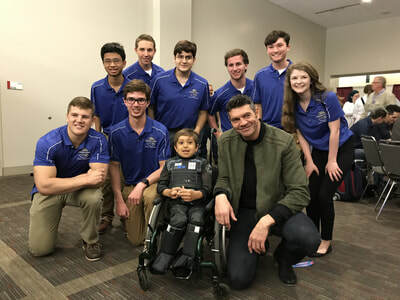 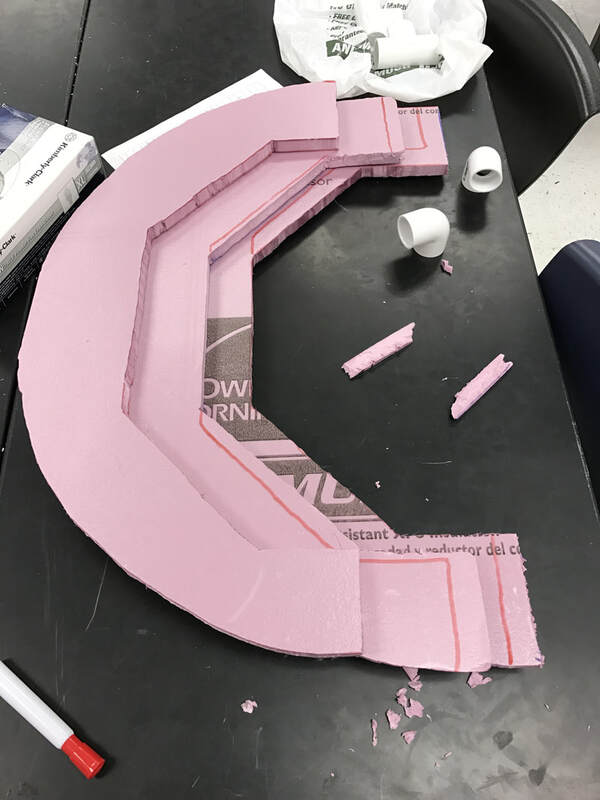 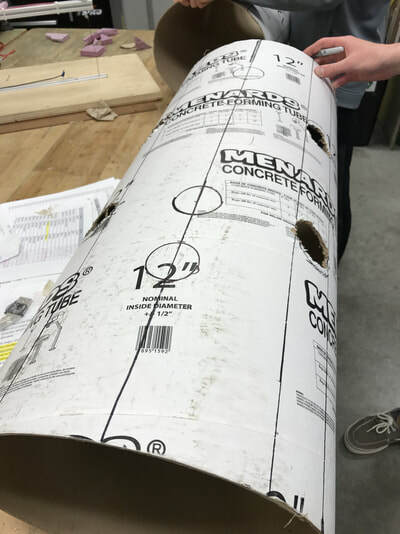 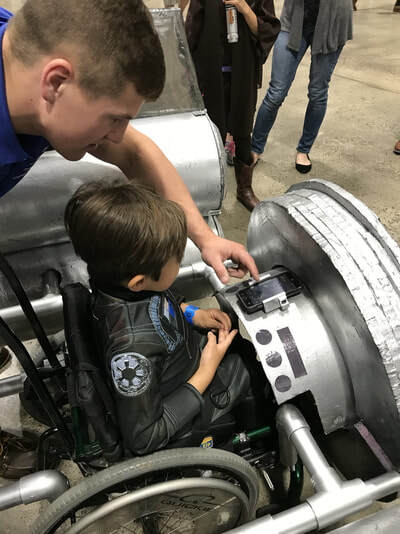 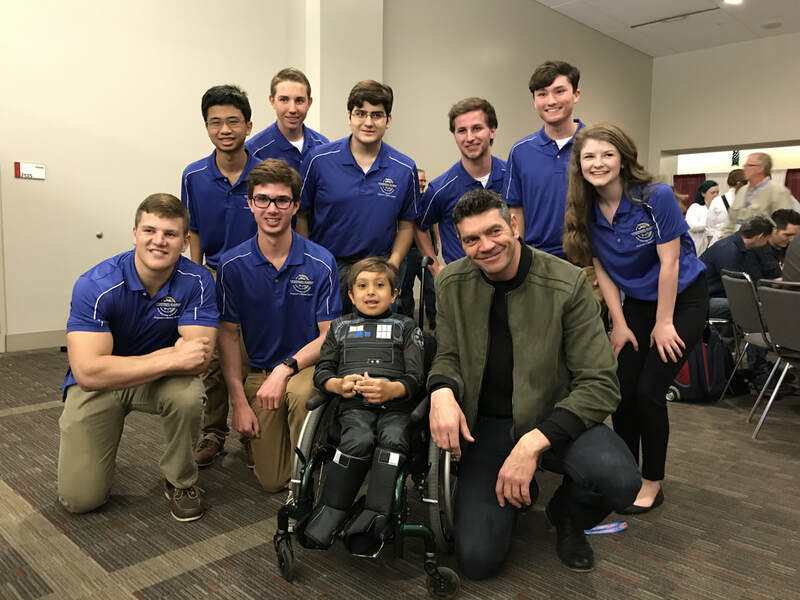 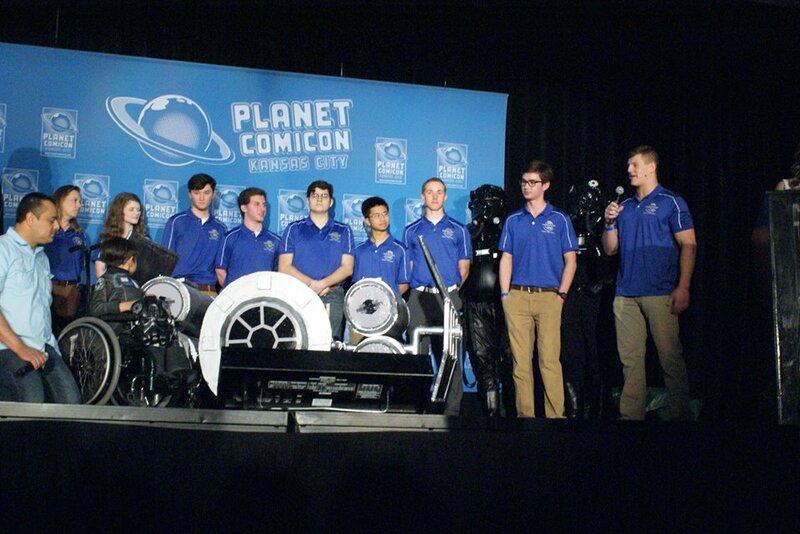 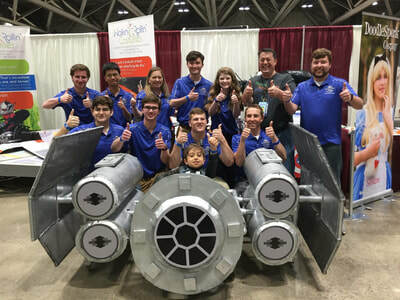 If you would like to read the full documentation about the experience, written by the students who built the Tie Interdictor wheelchair costume, please visit our Success Story page. 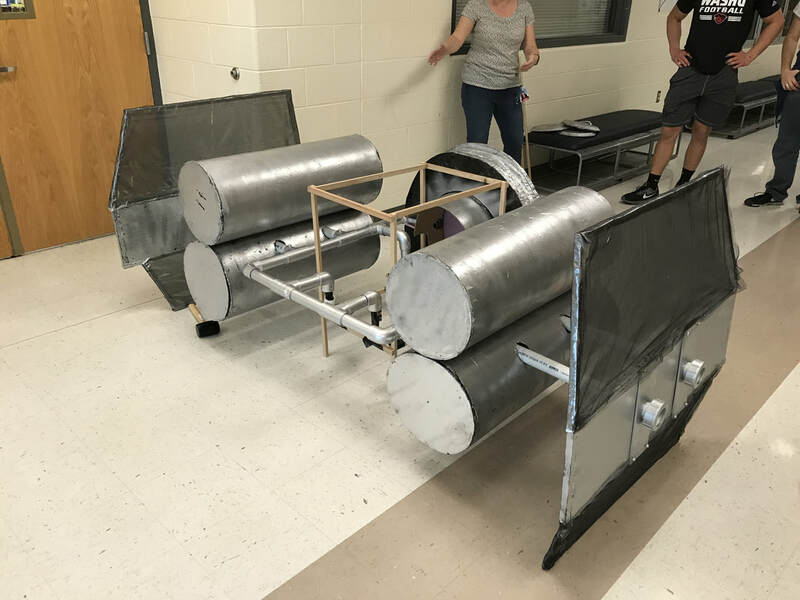 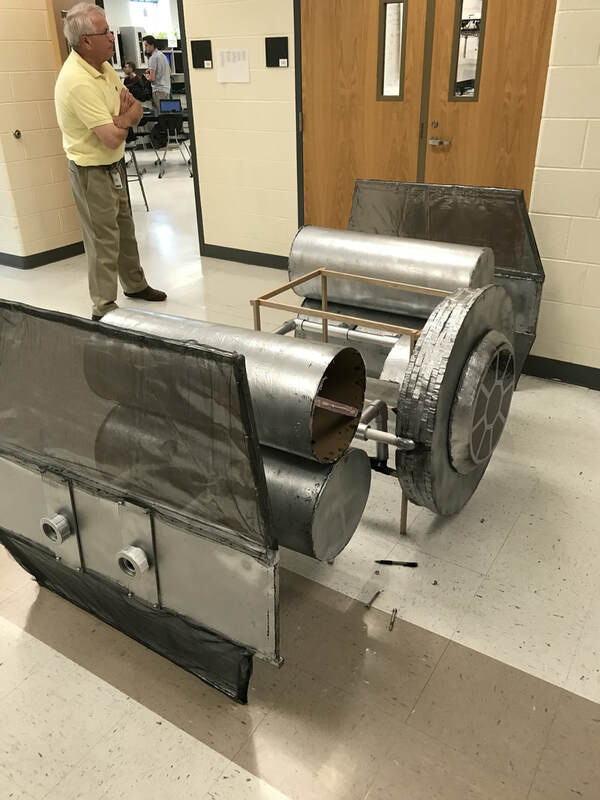 The costume was designed and built by the Olathe Northwest High School's "Engineering a Better Tomorrow" team in Olathe, Kansas.